Changing Table/Dresser Combo, Retails @ Cullen’s for $500, Our Price Is $150! : REfinery KIDS! 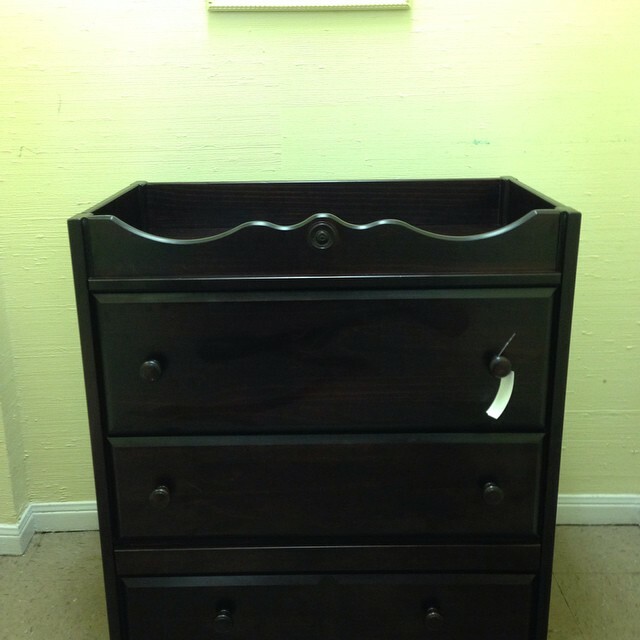 Changing Table/Dresser Combo, Retails @ Cullen’s for $500, Our Price Is $150!